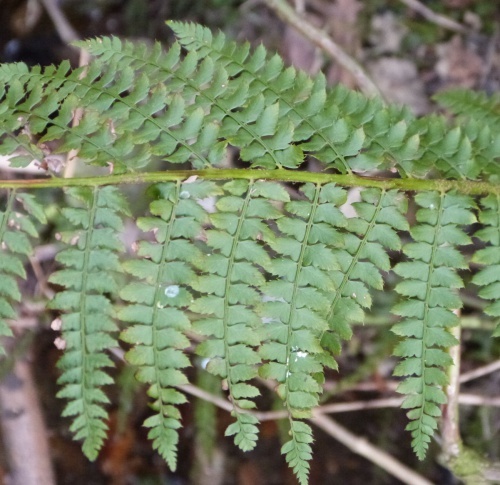 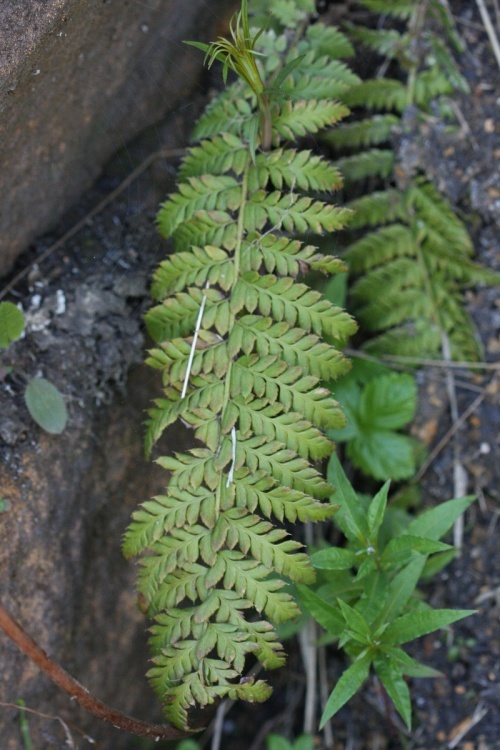 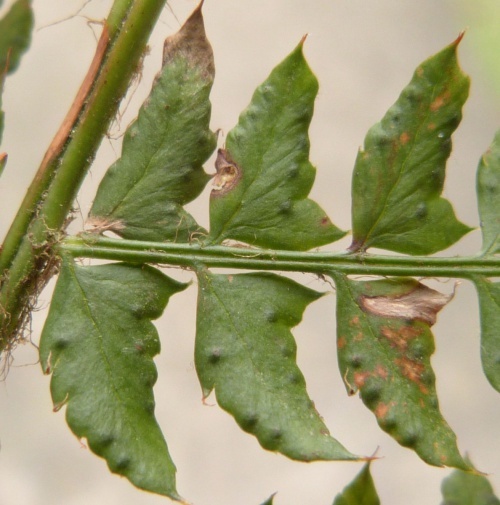 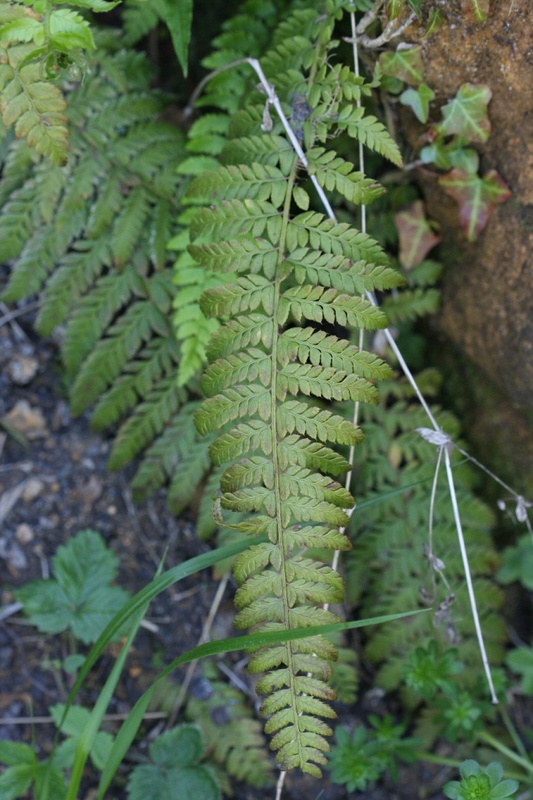 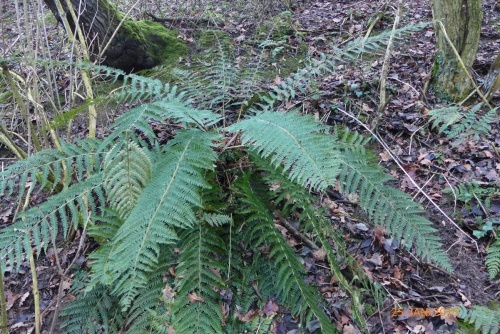 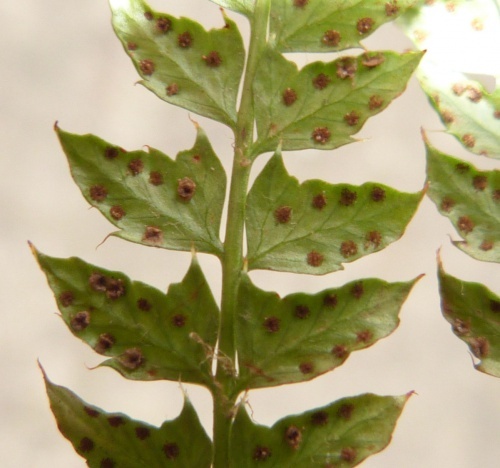 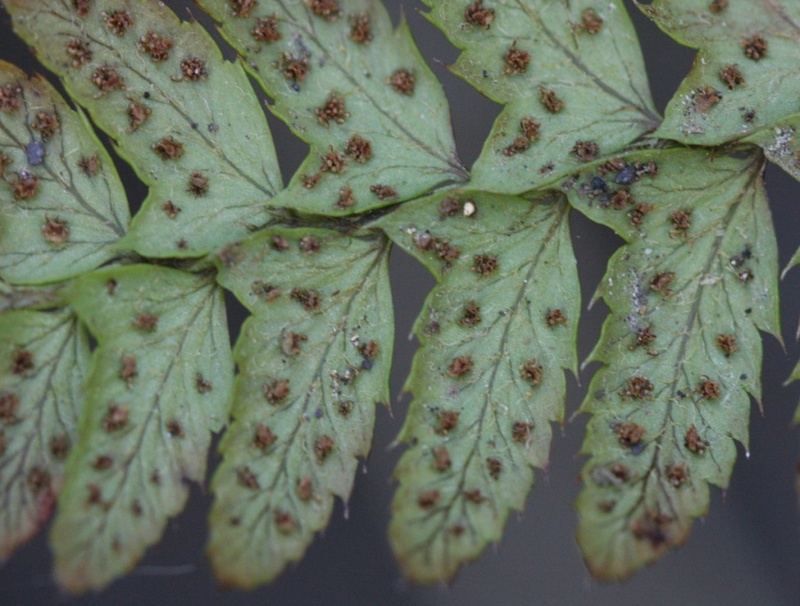 Polystichum setiferum is a tufted evergreen fern to 1.2 metres in height, with rosettes of soft textured, lance-shaped mid-green fronds, the stalks with prominent orange-brown scales. 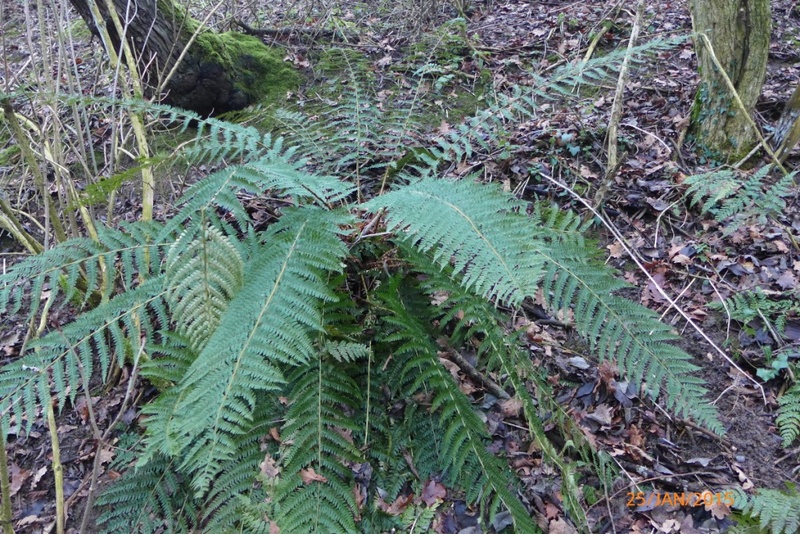 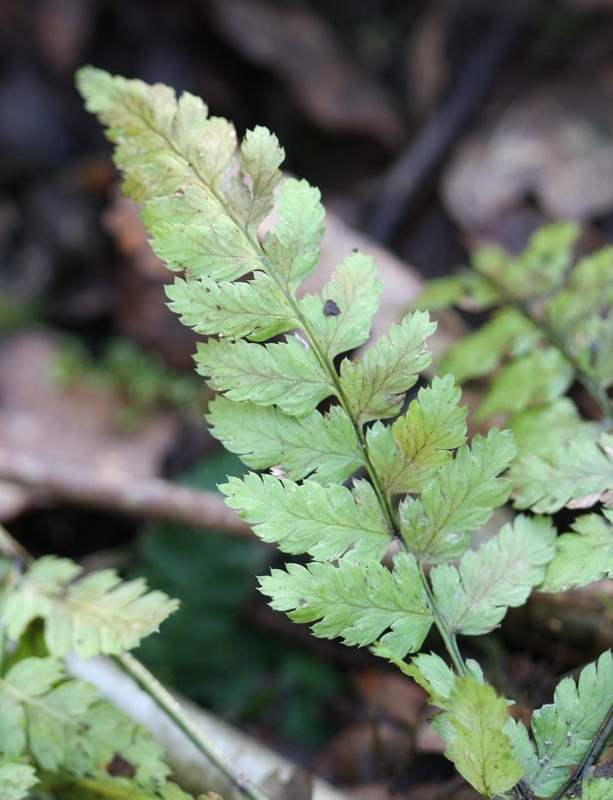 Often found in wooded areas or near water. It prefers cool, fertile, moist, humus-rich, shaded soils. Widespread in Britain except for the north of Scotland. 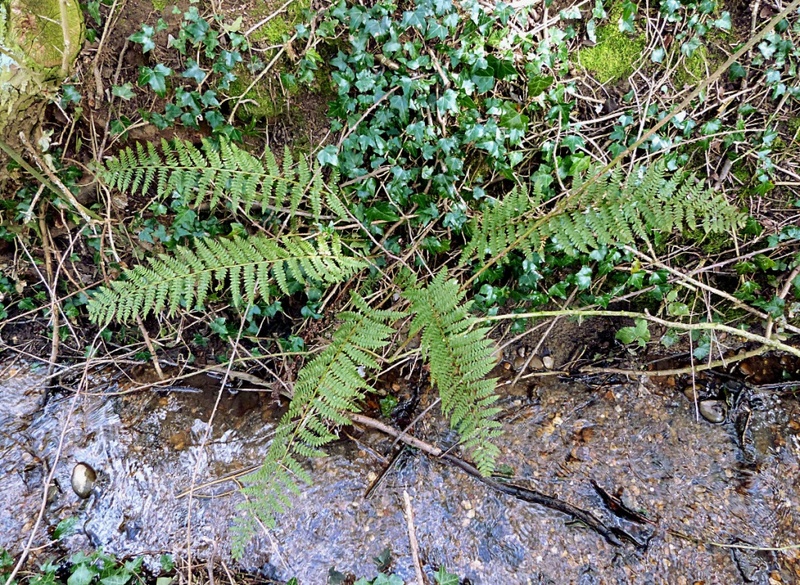 Occasional but probably increasing in Leicestershire and Rutland. 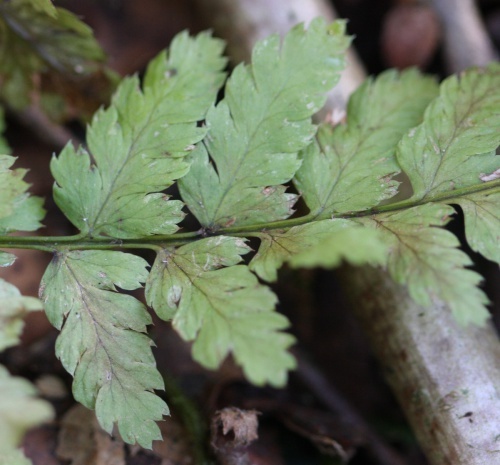 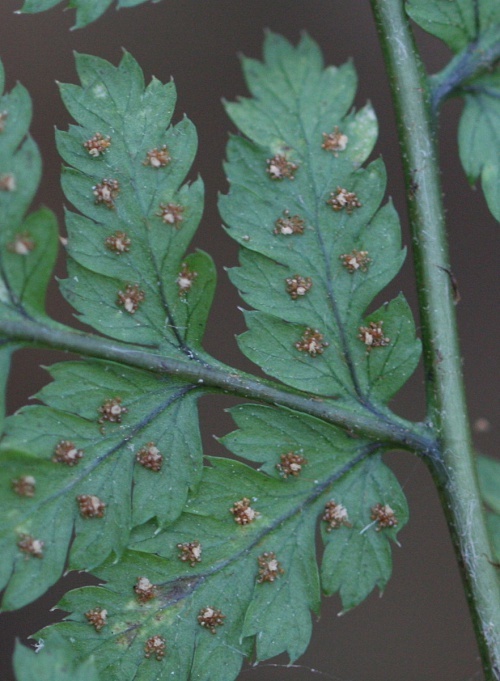 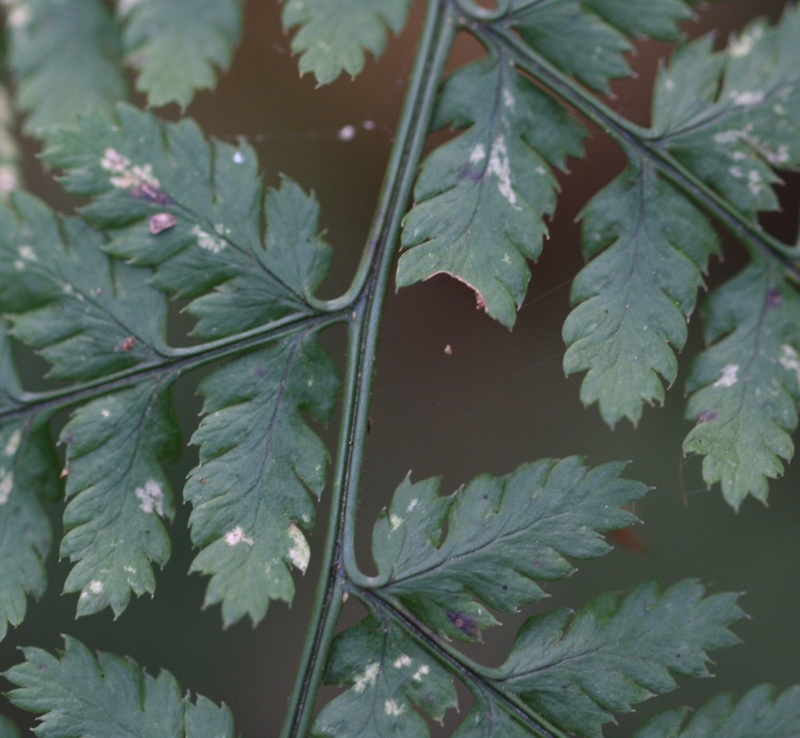 In the 1979 Flora survey of Leicestershire it was found in 12 of the 617 tetrads.